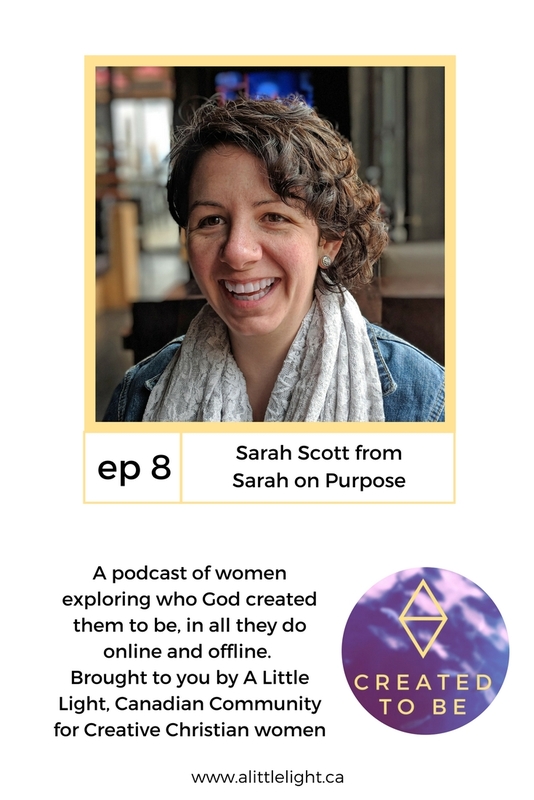 Today I’m talking with Sarah Scott. 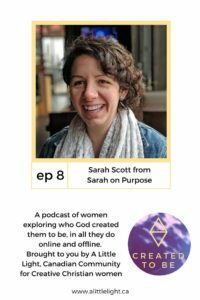 Sarah is a homeschooling mom of four who runs Sarah on Purpose. 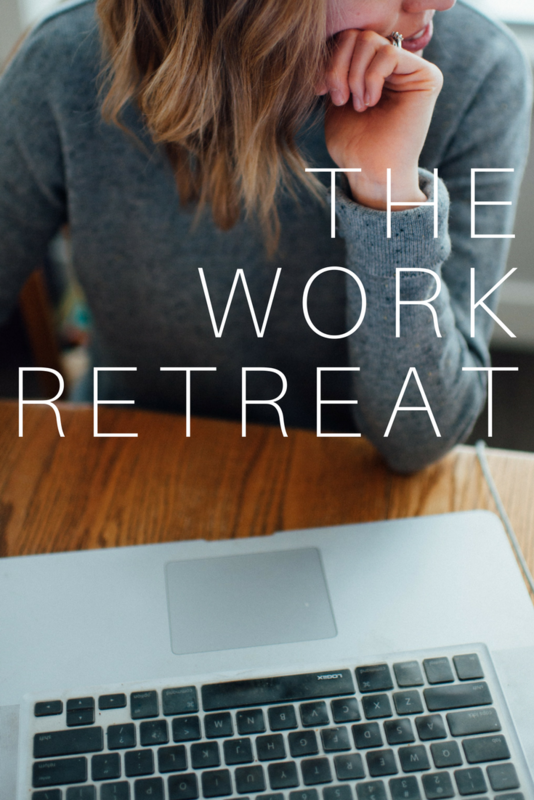 On her blog, she shares deep thoughts and inspiration around being intentional with your parenting, your kindness and your home.